Fussy Eaters? 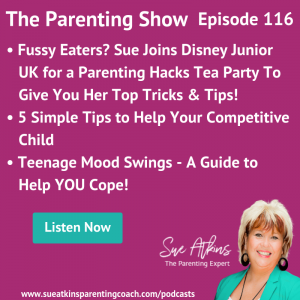 Sue Joins Disney Junior UK for a Parenting Hacks Tea Party To Give You Her Top Tricks and Tips! Here is a link to my Parenting Hacks Tea Party with Disney Junior UK, so you can watch and also read all of the comments, questions etc. I have also created a new FREE Guide / Checklist around Fussy Eaters which you can find in my ‘Resources’ section. 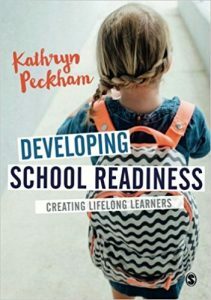 We’ve all heard of the term school readiness but how many of us understand what is meant by it? 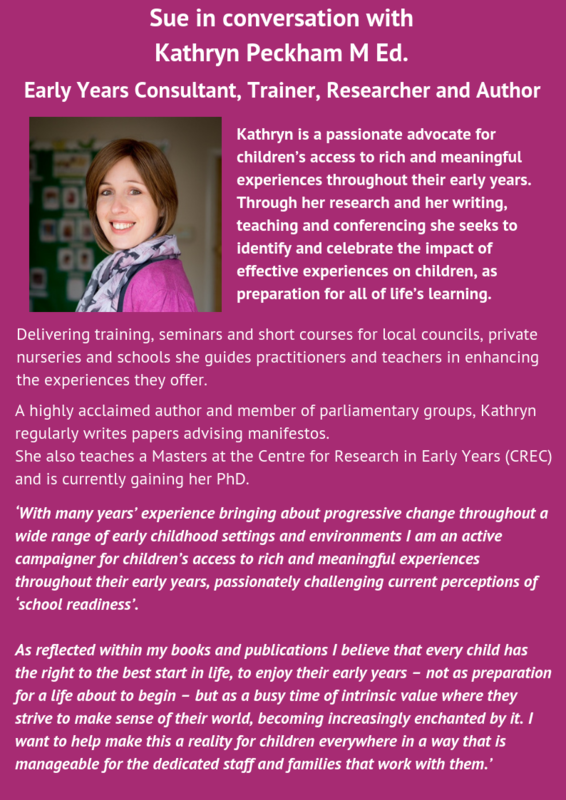 What does it mean in the context of child development and wellbeing and what implications does it have for creating enthusiastic lifelong learners? How can we really give our children the best start in their most formative years? Lovely to hear from you and here are some of my thoughts, advice and resources that I hope will help you with your concerns. 1. Appreciate their gifts and affirm their strengths. 2. Help them channel their passion in the right direction. And towards the right things. Nudge not Sledgehammer! 3. Encourage them to be a leader. Maybe they can teach a friend or younger sibling something about their areas of interests & teach them how to do things. 4. Provide opportunities to give them perspective. 5. When their behaviour and choices are destructive, call it out. Here are some of my resources to help you further – I recommend the MP3 as you will be able to use this time and time again and is full of tips and tried and tested techniques that will help. Article: Siblings Without The Rivalry! In some cases, that rivalry can escalate into something bigger – something that can actually affect your child’s happiness, both in the short term and the long term. – physical fights, long term resentment in the family, bullying, psychological distress, anxiety, depression, stress, low self-esteem, not trying – in sport or at school, grades suffer…. It’s important to find a way to stop sibling rivalry before it gets any worse. My MP3 is the solution to this problem as it nips it in the bud which is really important. As a parent, you know how important your children’s mental health is for their development. 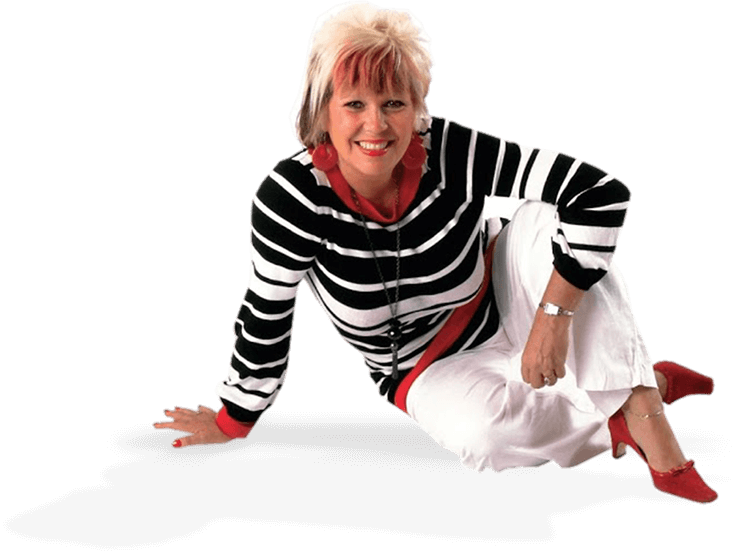 Q. Hello Sue ‘Teenage Mood Swings …..are they normal?’ My son Josh is the zombie from hell – staying in his room, sleeping till all hours one minute and friendly and affectionate and ‘normal’ the next. How do we as parents handle it as my wife and I are rowing over it.’ Simon Gerrard from Torquay. Thank you for contacting me – here is my advice and some of my resources to help you. Teens are new to the surge of emotions that come with changing hormones during puberty. Dealing with the mood swings can be overwhelming and some teens handle it better than others. As a parent, the challenge is knowing how you can help your teen control their emotions and teach them to work through the roller coaster in a healthy way. Don’t be too busy that you aren’t looking at the situation correctly and instead go directly into ‘discipline mode’. Encourage your teen to identify these new feelings. Help your teenager recognise the signs of their bad moods, so they know what is happening. Point out that if they don’t know why they’re sad or angry, it’s okay and the feeling will pass. Let them know that they are not alone, this happens to most people. Everyone needs to learn how to cope with emotions. Over the years, we learn what triggers our anger or sadness and figure out ways to control that so we can function. Teens don’t know how to do that yet, it is something they need to learn. Article: Teenage Mood Swings …..are they normal? Everyone knows that lullabies help babies sleep. But as a new study reveals they can also ease pain. 10 Tips for Keeping a Toddler Busy & Happy on a Plane.